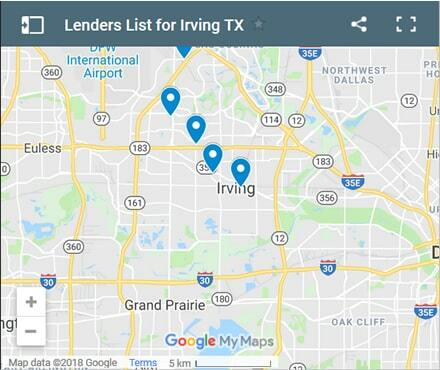 Top 5 Irving neighborhoods for loan application volume in the last 5 months. Source: WFL Lender Pool. Updated Monthly. Gale and her husband are looking for a day to day operating loan that they can draw on and pay down based on their day to day business needs. They run an equipment business supply and rental business. They sell equipment to the construction companies in the area as well as rent equipment to local oil drilling companies. Their business is growing and they have actually had to turn away some customers. They cannot get enough equipment to meet everyone’s needs and find that they are missing an opportunity to grow their business further. In addition, their rental business has taken off. They must invest in the purchase of various items which are then rented out at a substantial profit. They focus on quick turnaround and try to meet a high rental ratio to ensure that they are not left with a lot of inventory not generating income. There are ups and downs in the local economy, however right now business is booming and they need cash to help them take advantage of this opportunity. They also are aware that the economy can change quickly. Their rental rates are sufficient to ensure that the equipment is paid for relatively quickly. A $250,000 revolving business loan would be perfect for them. It would allow them to draw on it as needed as well as repay the loan principal in full whenever they had extra cash available. Their minimum commitment each month would be the accumulated interest charges for that month. The monthly payment indicated assumes a more traditional loan, repaying the loan in equal monthly amounts each month over a ten-year period. In reality they would just need to pay the accumulated interest charges each month as a minimum payment. The requested loan is a very large sum of money. Gale will need to provide a well thought out business plan complete with forecasted rentals and equipment purchases to support this initiative. Basically the lender approving this loan request will need to be convinced that not only that the business is viable, the business model over the long term will be sustainable. Large loans like this one, especially business loans require and receive a great deal more scrutiny before they are approved. Lenders will examine the details of the business, their customers, outstanding collectibles and overall income to satisfy themselves that this is a reasonable business opportunity with reasonable risk levels. Gale and her husband have been successful for many years and have the experience to manage the business going forward. Gale decided to employ the expertise of a business consultant to assist in preparing an appropriate business plan to answer all of the questions a lender may have. They anticipate that their business plan will be ready in a few weeks at which time they will resubmit their loan application along with the business plan. There loan application will be reviewed once again at that time. 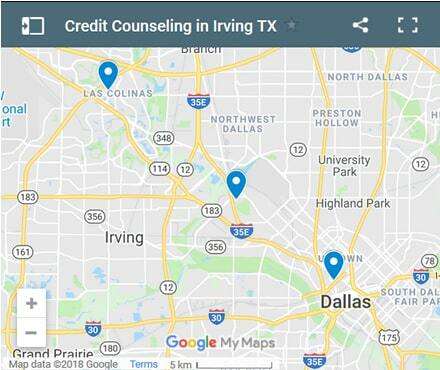 If you live in Irving TX and you need a loan regardless of a bad credit rating we hope our website helps you in some way. 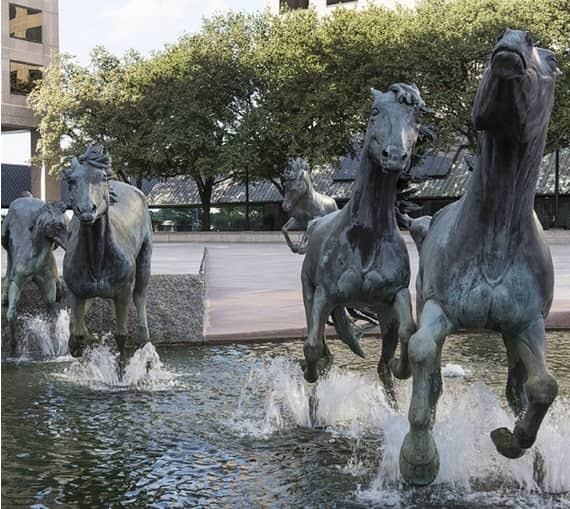 If you live in Irving and you're struggling to make ends meet, you may want to consider these ideas.